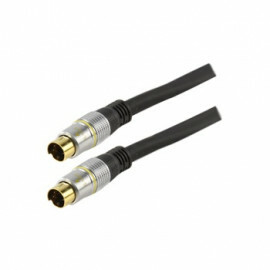 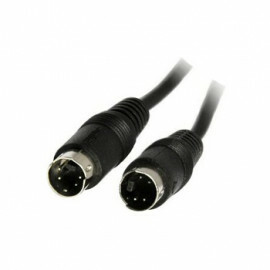 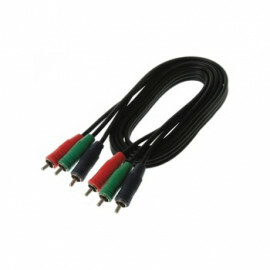 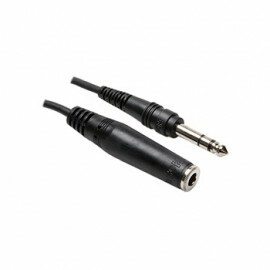 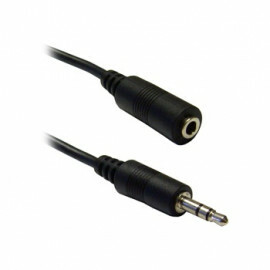 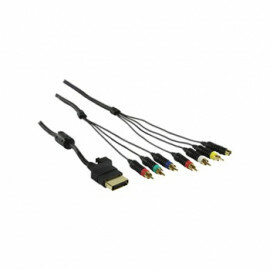 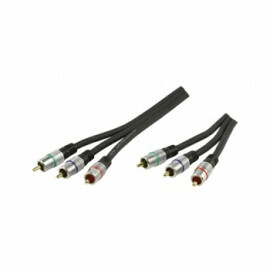 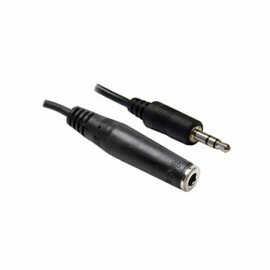 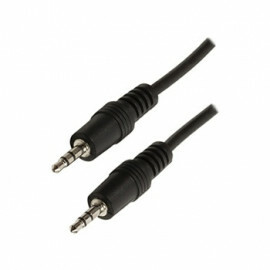 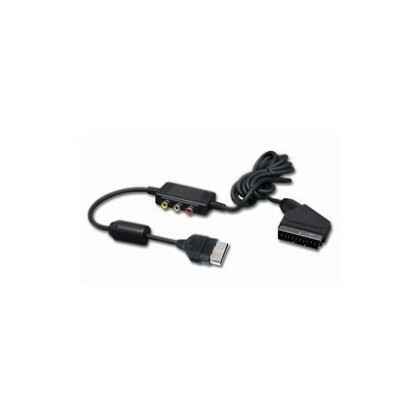 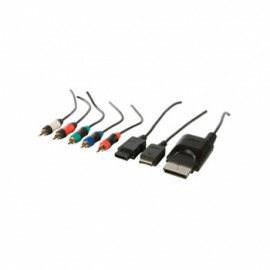 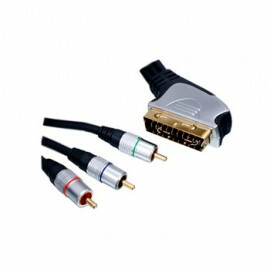 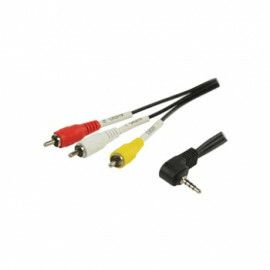 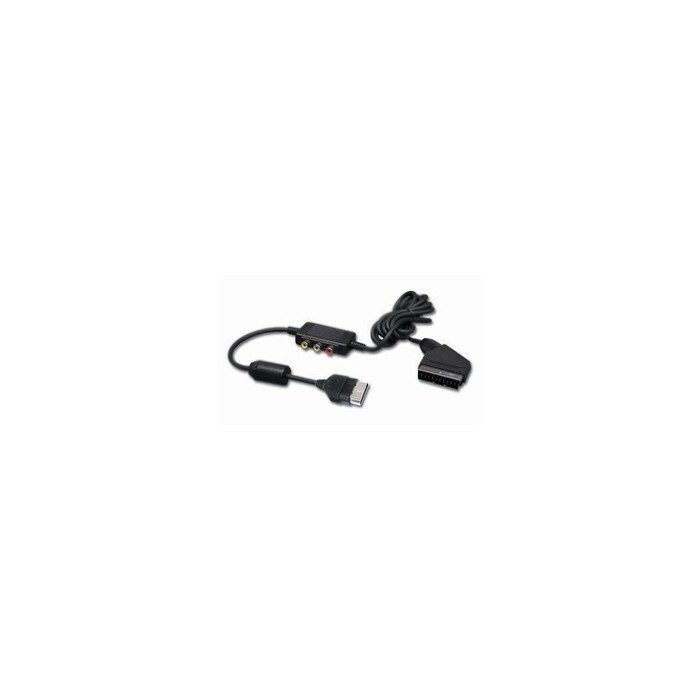 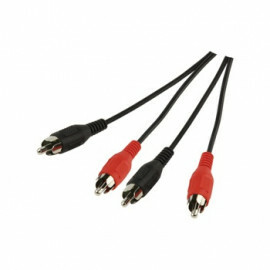 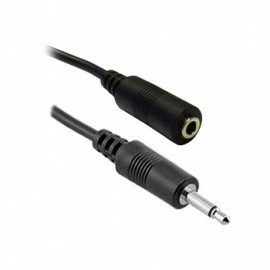 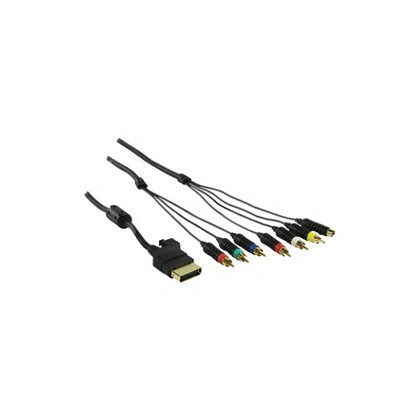 Digital Audio and RGB Video Cable - SL-2016 for XBOX. 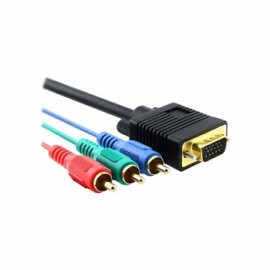 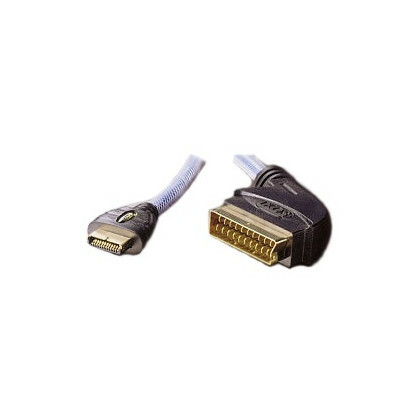 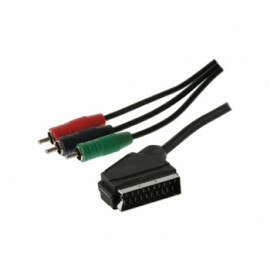 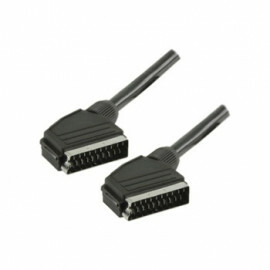 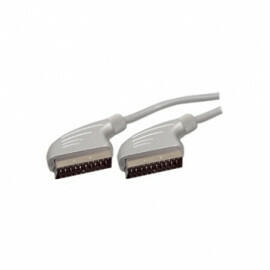 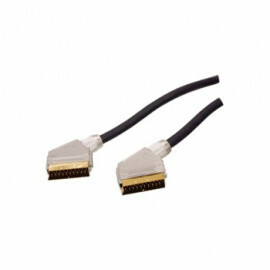 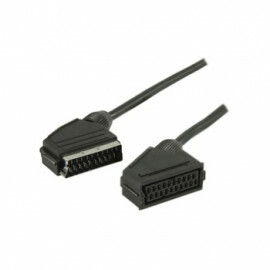 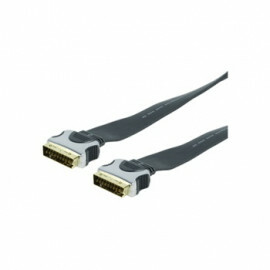 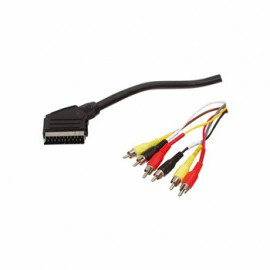 Real RGB SCART / RCA connection for an optimal picture quality. 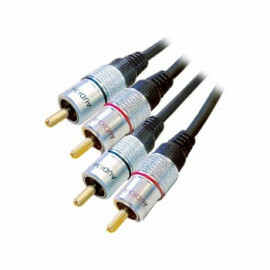 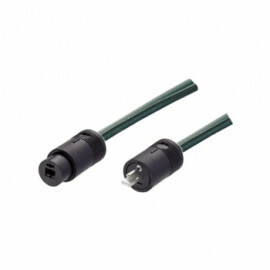 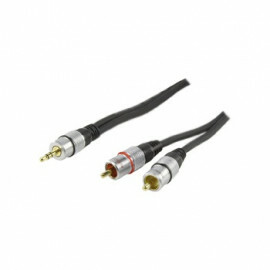 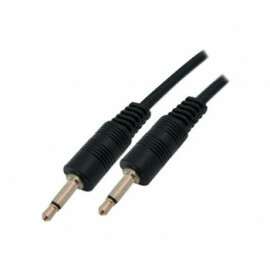 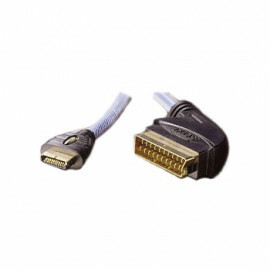 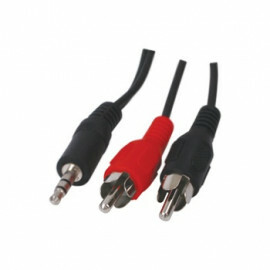 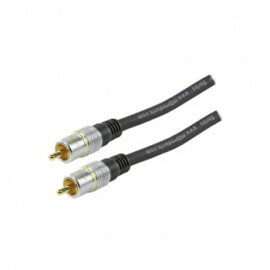 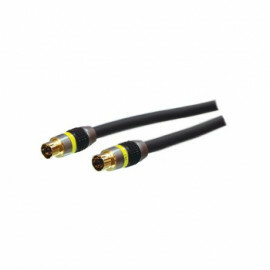 RCA block for the connection to your Hi-Fi system, digital SP-DIF connection for Dolby Digital decoder and analog audio output.